The 4L Net Chair is a new addition to the 4L series, and is available as a side chair and as an arm chair. 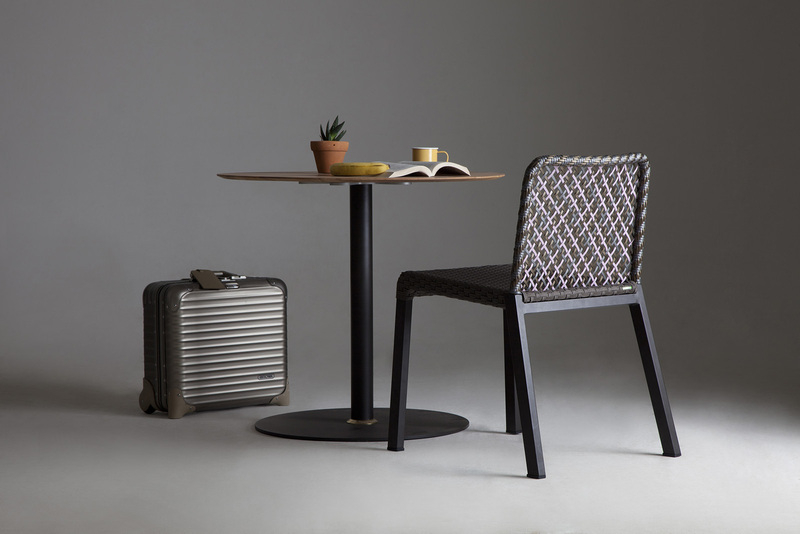 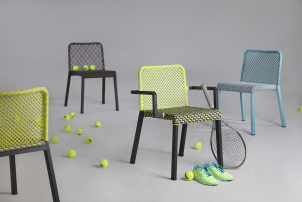 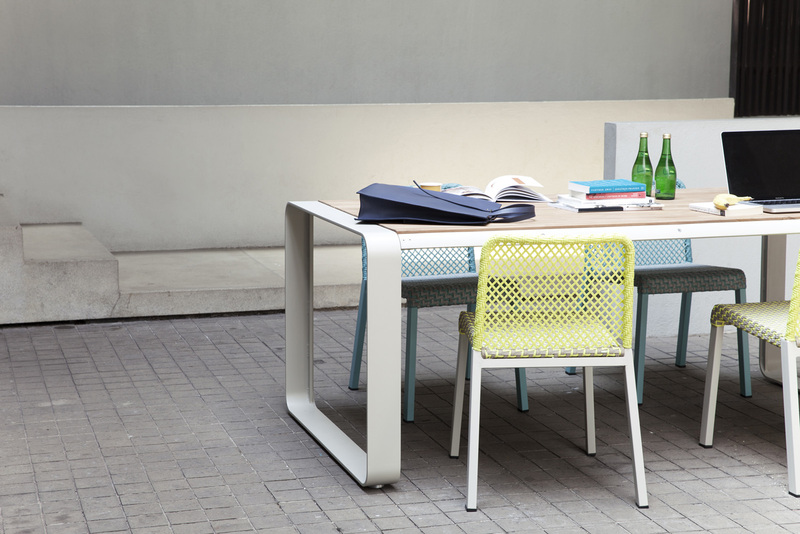 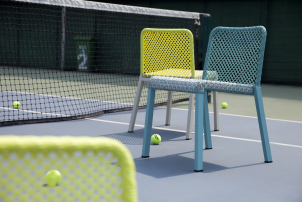 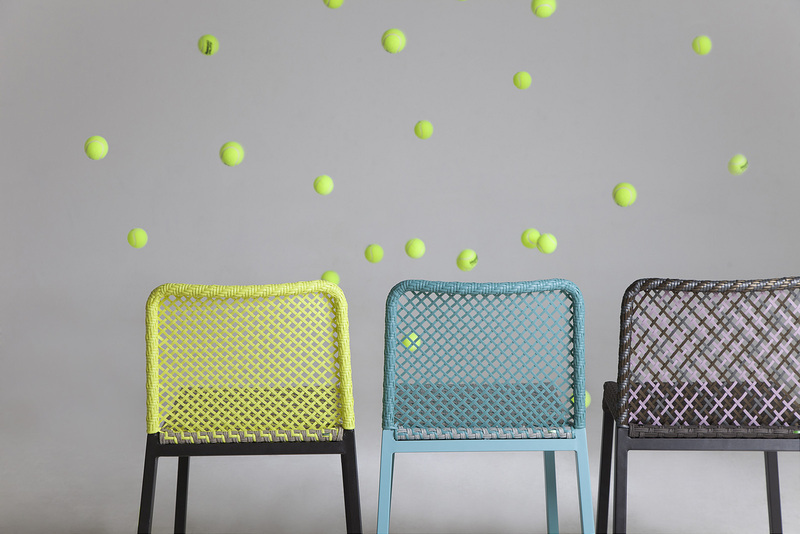 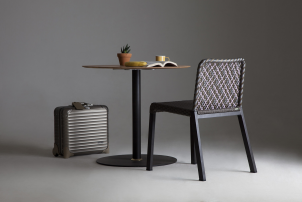 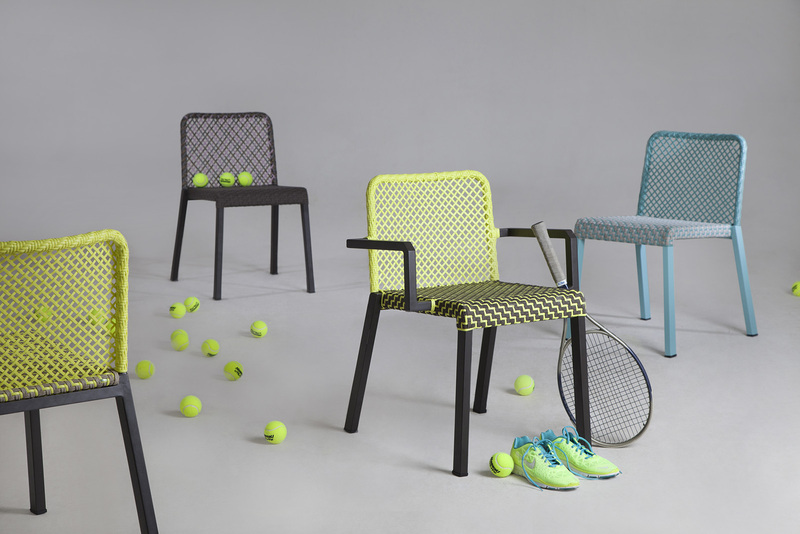 The frame is finished in a polyester powder coat and the design features a continuous integrated back, where the seat surface is woven in a 2 tones tennis weave using an 11 mm touch fibers combined with peel fibers. 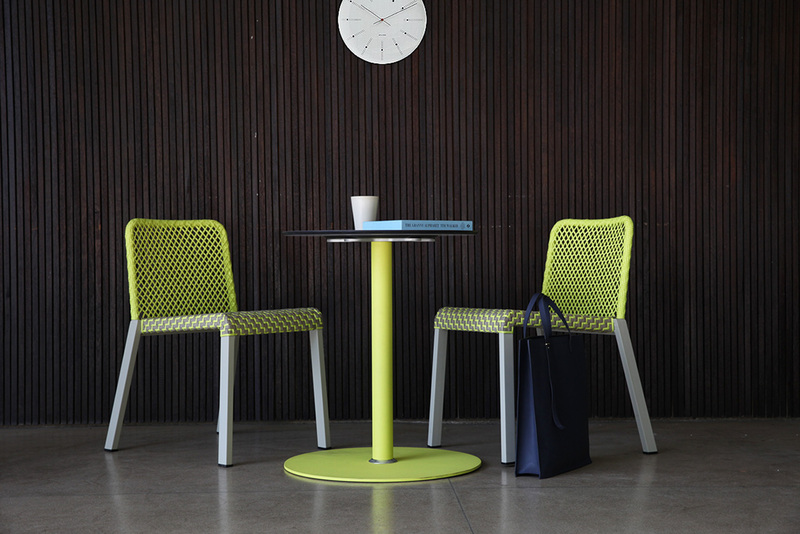 The result is a very elegant and sporty chair suitable for both contract and residential installations. Woven with our exclusive Lebello fibers.